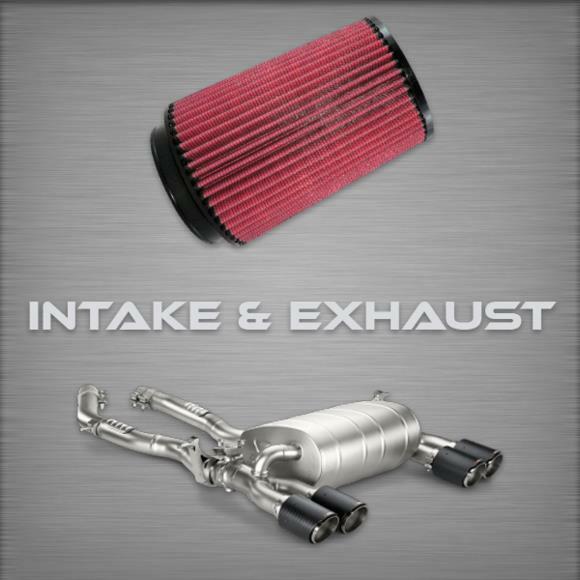 Our stage 1 kits fit our favorite intakes and exhausts together in a perfect package to compliment your car. We guarantee the use of only authentic, name brand, high quality intakes and exhausts in our stage 1 kits. Our combination packages give you the added value of lower pricing, free fast shipping, and a guarantee of high-quality fitment for your vehicle.